Therm-O Super Snack Insulated Cooler Bags (9W x 7 x 14H): Premium 238 combined GSM non-woven polypropylene insulated lunch-style tote with zipper closure, mesh pocket on one gusset, non-woven pocket on opposite gusset, business card or name badge holder, dual reinforced 20″ handles, 2 bottle holders inside bag, and plastic bottom insert. 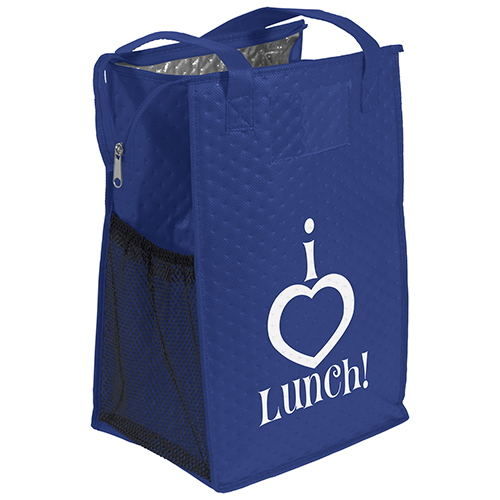 Therm-O Super Snack Insulated Cooler Bags are non-woven polypropylene insulated lunch-style tote with zipper closure, mesh pocket on one gusset, non-woven pocket on opposite gusset, business card or name badge holder, and 2 bottle holders inside bag. These are the eco bags your company is looking for. See some of our other great options here. 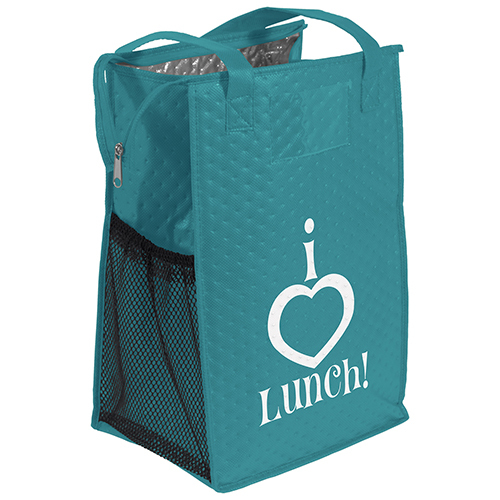 Therm-O Super Snack Insulated Cooler Bags are non-woven polypropylene insulated lunch-style tote with zipper closure, mesh pocket on one gusset, non-woven pocket on opposite gusset, business card or name badge holder, and 2 bottle holders inside bag. These are the eco bags your company is looking for. See some of our other great options here. 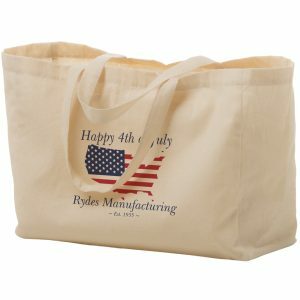 See our complete selection of products at customgreenpromos.com. There are several reasons to make Non Woven Bags part of your next marketing campaign. 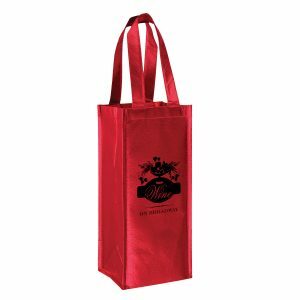 Reusable shopping bags are a popular promotional advertising product for many good reasons. They are a wonderful product to customize with your company logo and an effective way to reach your customers. In addition to that, they are lightweight, economically priced, and come in a variety of colors. 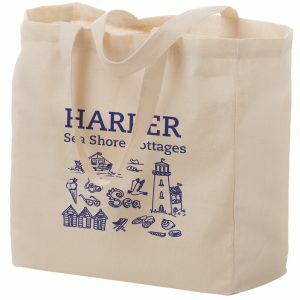 Combine one of these reusable bags with one of our plantable seed paper promotional products and you quickly have an affordable and promising way to advertise your brand. Our sales department is available to assist you with your order. Our staff is friendly and here to help. Call us toll free today at 888-565-2235. 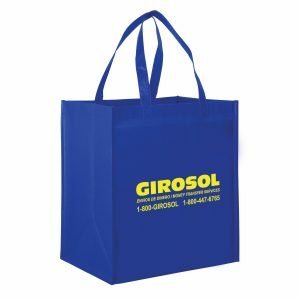 Premium 238 combined GSM non-woven polypropylene insulated lunch-style tote with zipper closure, mesh pocket on one gusset, non-woven pocket on opposite gusset, business card or name badge holder, dual reinforced 20″ handles, 2 bottle holders inside bag, and plastic bottom insert.